Arsenal defender, Sead Kolasinac, has reacted to his wonderful cutback for Pierre-Emerick Aubamey that opened the scoring for the Gunners in the 13th minute during their domestic league clash with struggling Burnley at the Emirates stadium in the premier league early kick off today. The Bosnian International received a delightful pass from German International, Mesut Ozil, and displayed great team play to pull the ball back for Pierre-Emerick Aubamey to bundle home. The 23 years old defender had to stood his ground as he was tested physically by the visitors on more than one occasion. This has got the Bosnian reacting by taking to his twitter handle. 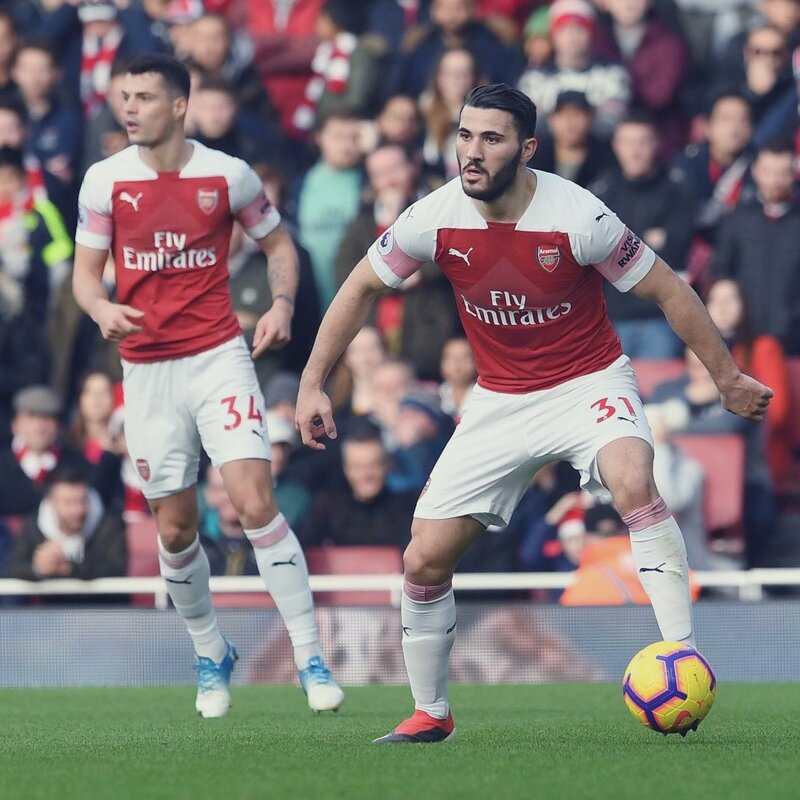 The post What Arsenal Defender, Sead Kolasinac, Said After Inspiring Gunners Back To Winning Ways Would Melt Your Heart . This has got the Bosnian reacting by taking to his twitter handle.